Join astronomers from Dark Sky Wales at the Brecon Beacons Observatory in the heart of Wales first International Dark Sky Reserve. 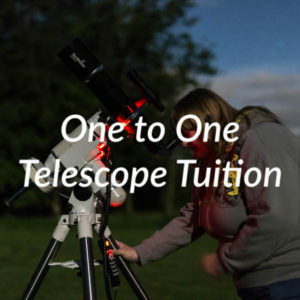 As part of a group you will use the observatories telescope and a variety of portable telescopes located in the grounds. In case of inclement weather astronomical talks will be provided in a warm room located near the observatory. 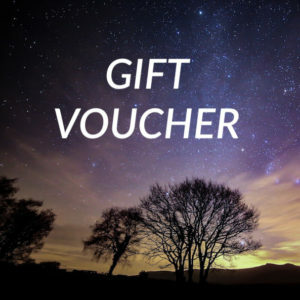 View the night sky from Wales first International Dark Sky Reserve. 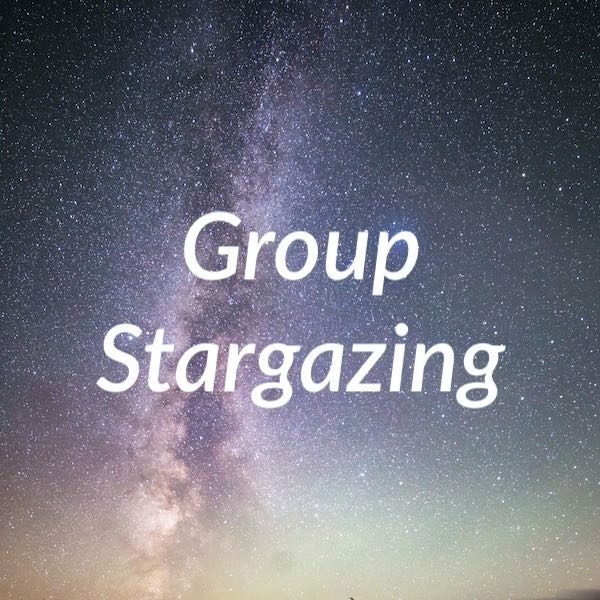 Learn from Dark Sky Wales astronomers. 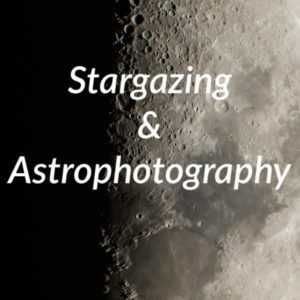 Use advanced telescopes to view the night sky and image celestial object. 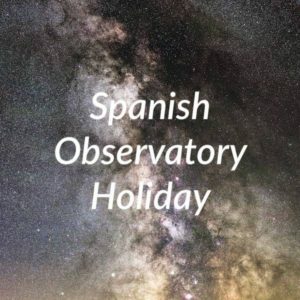 You will also be shown how to set up a telescope correctly before viewing and then photographing some of the magnificent sights in the night sky. No prior knowledge or equipment needed, but feel free to bring both!